Our daughter, Kayla, is starting VPK today! She has a special bond with her sisters and has never enjoyed being separated from them. With this in mind, I wanted to ease her fears as much as possible so, I asked my husband to make a special stop yesterday after church. We needed just the right book for the occasion. The sun had gone down, the moon was shining bright and everyone was in their pjs, cuddled up together, ready for a bed time story. 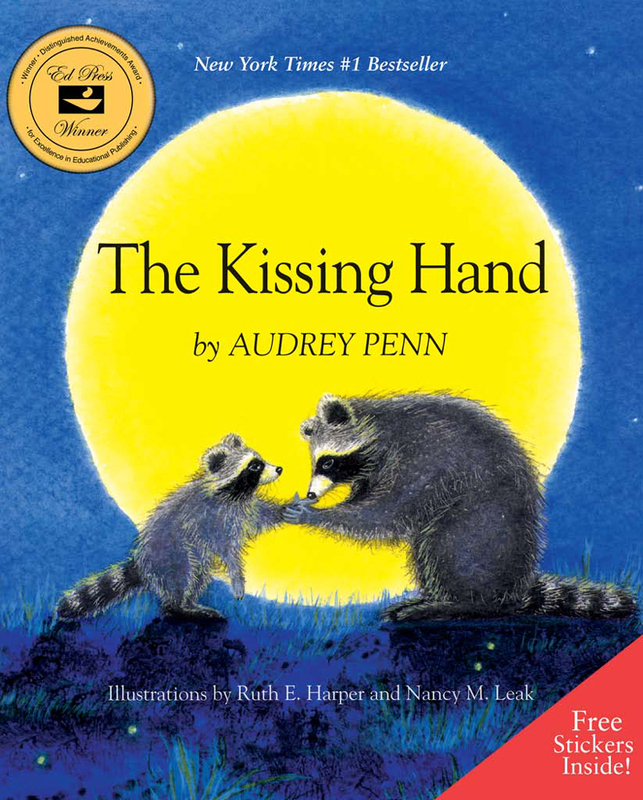 This night I was reading, The Kissing Hand by Audrey Penn. It’s a beautiful story that will reassure your little one that your love is with them always! I definitely recommend this book to anyone that has a toddler or young child going to school for the first time. We finished that night praying over Kayla and her first day of school. 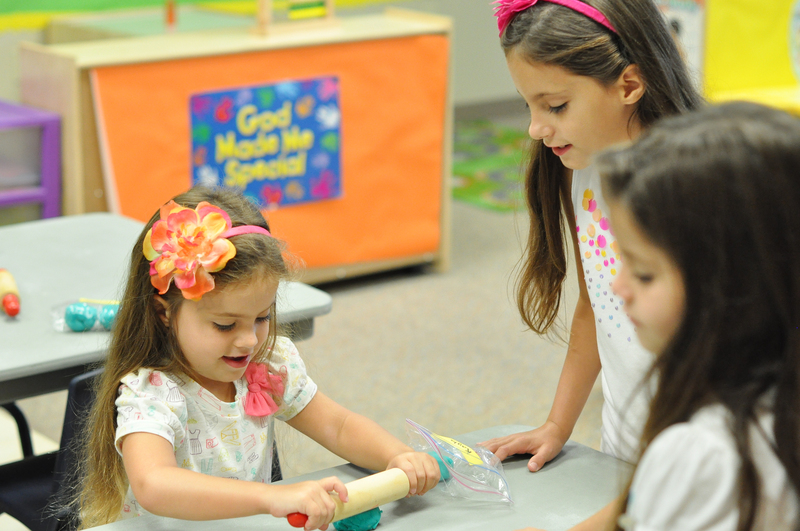 Kayla in her Pre-K class…No tears, no frowny faces, all smiles. Thank you God for easing her fears. This entry was posted in Parenting and tagged Pre-K, reassuring, The Kissing Hand by fromthecommittedheart. Bookmark the permalink.